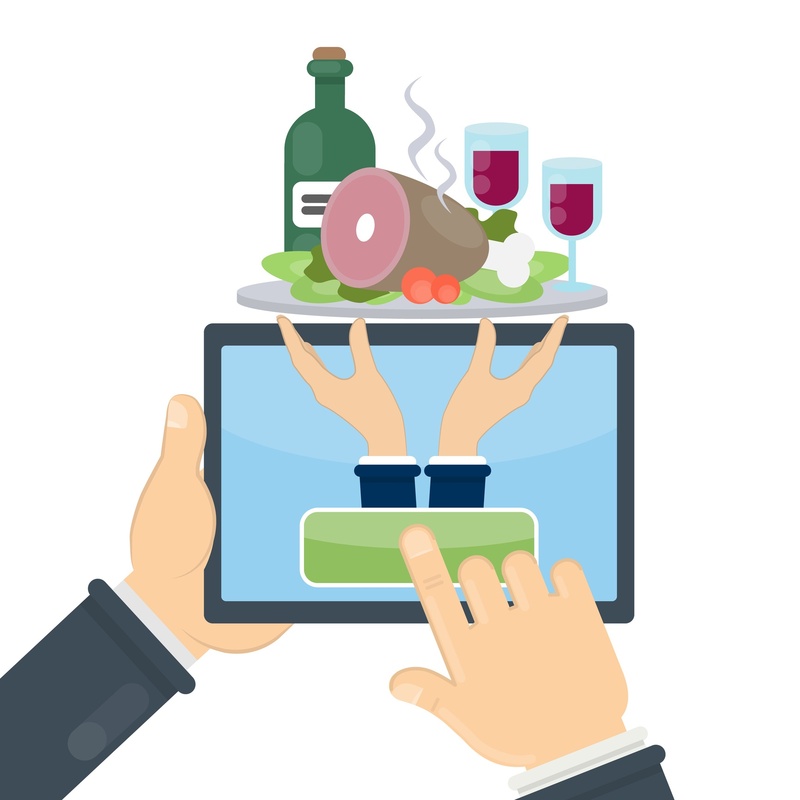 Customers in today’s marketplace want mobile ordering, delivery, and convenience. NovaDine has built-in delivery support included with Postmates and DoorDash. Fact: Over half of restaurant takeout orders occur online. Third-party food delivery apps are on the rise. This means exciting new revenue growth from these services. Is your chain supported and ready to profit from these services?